Hey folks! Today I am going to tell you the complete process of taking backup of MTK based devices. Before we start, below are some requirements for doing this process. Busy box – Link. 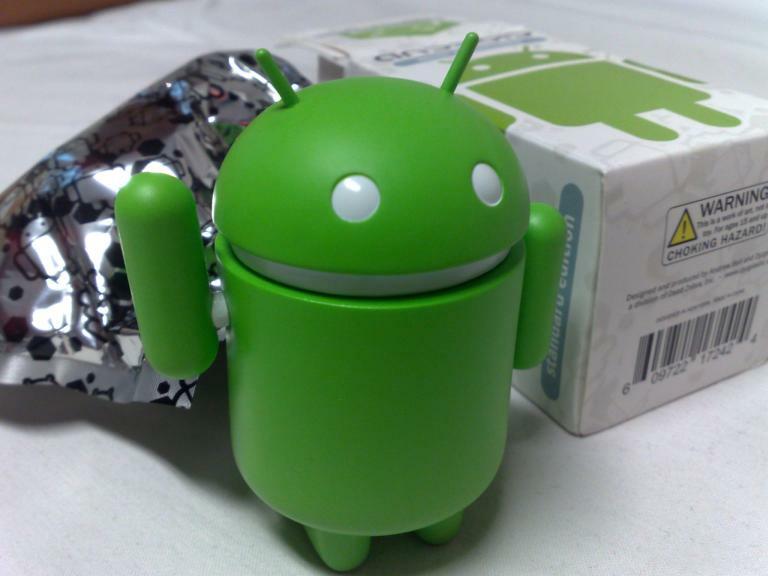 You need to install busybox installer in your phone before making backup. 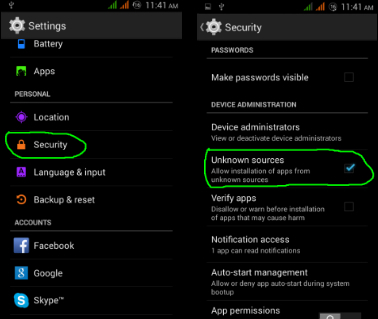 Enable “Unknown source” by going to settings then security and then tick Unknown source. 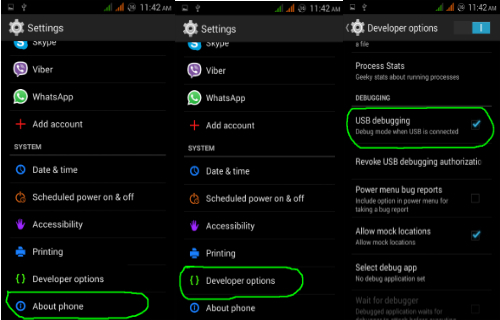 Enable USB Debugging mode by going to settings then Developer options and then tick Debugging Mode. Some devices which don’t have developer options enabled, you have to enable it by going to setting then click About then click on build version continuously or speedily up to 7 to 10 times then a message will be displayed that developer mode is enabled have a look on following. 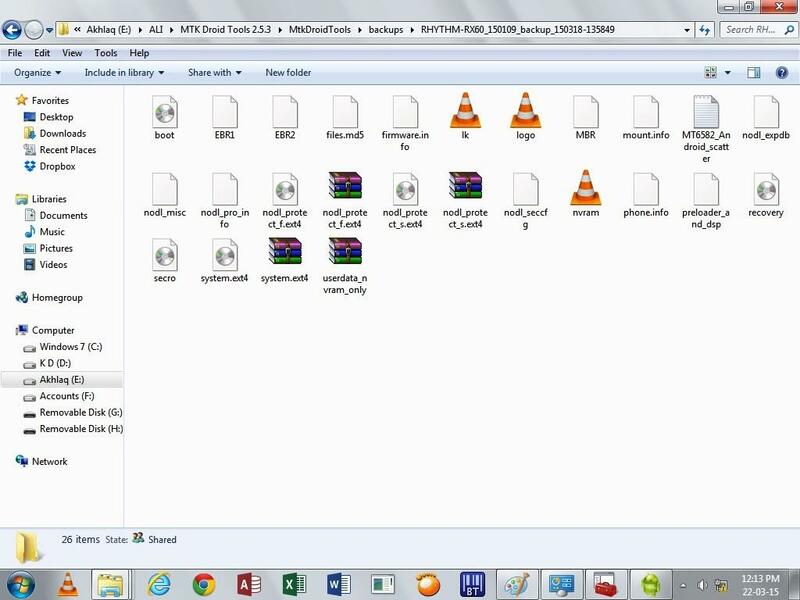 Now extract the package which you have downloaded earlier and you will get the folder named as Mediatek SoC Flash & Rooting Tools 2015. 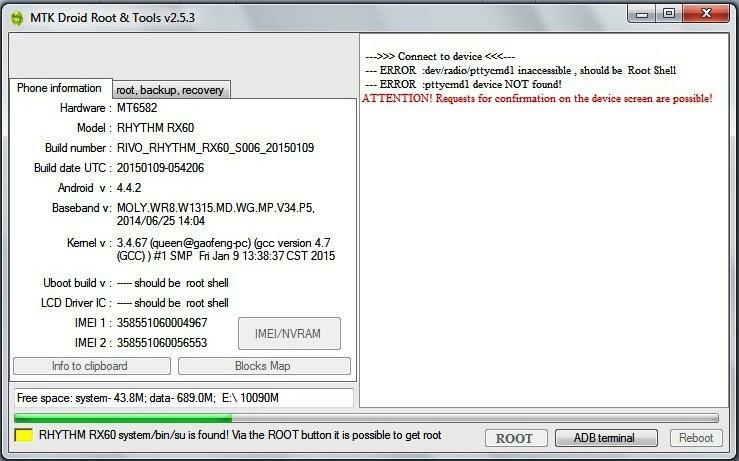 After some time the hidden ROOT Button will be visible then click ROOT Button and wait for a few seconds ROOT Shell will be granted (you may see a pop up on the Mobile device saying the dialogue to get is ROOT Shell ADB Grant box) tick always and click ok.
Now the Root Shell is granted the picture could be like this one the yellow tab will be green as follows. 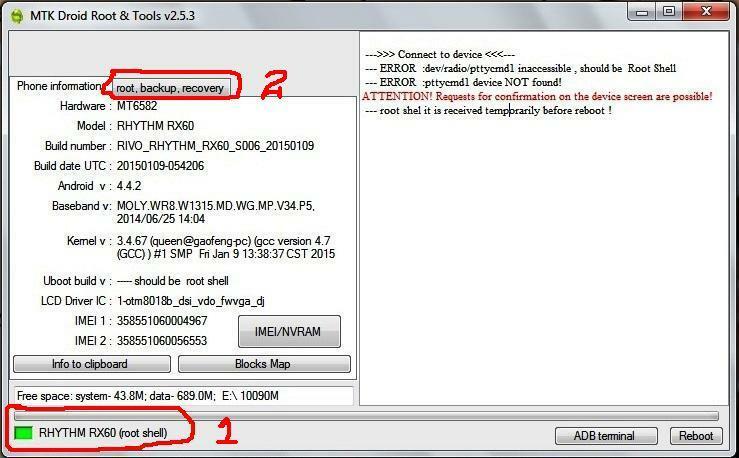 Then click the (Root, backup, recovery) tab. After clicking the tab you will find the following picture. 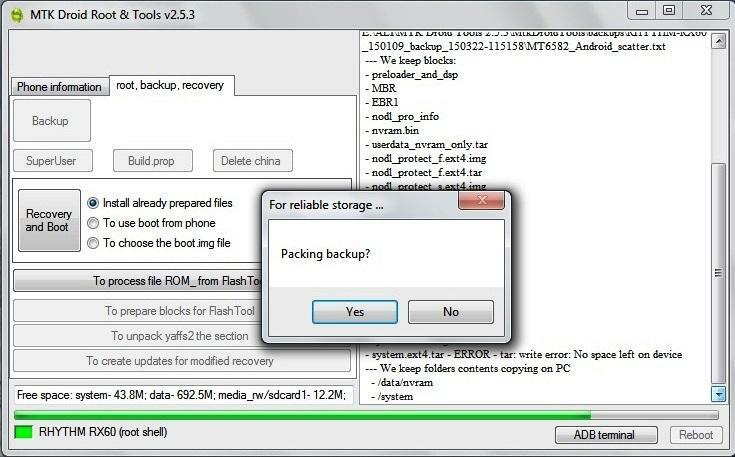 Here you can find the Backup button click it and the process of backup will be started. 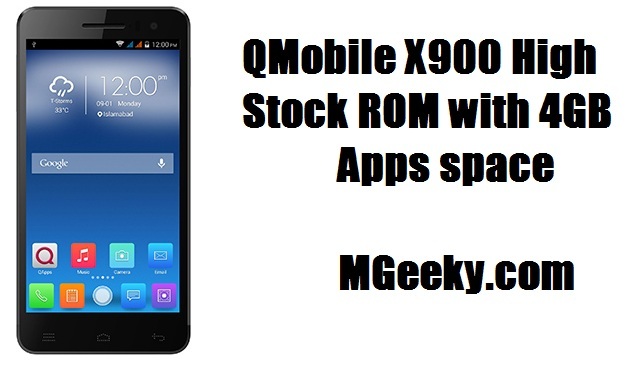 Note that Memory Card should be in device and should have free space of minimum 2-3GB. 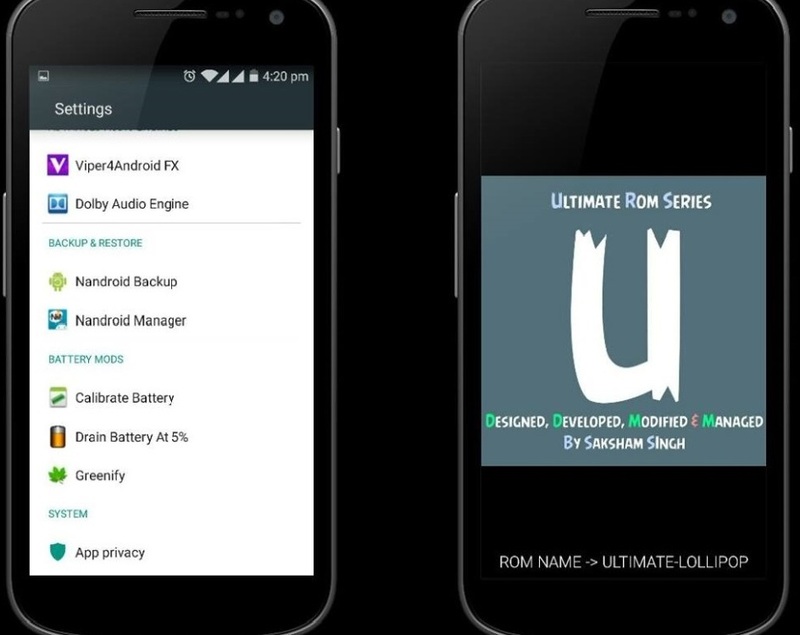 After clicking No you will find a folder name as backups and then you will find another folder which is actually an original backup of your device. 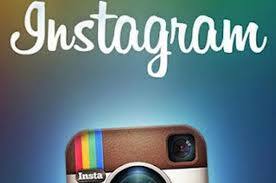 Have a look on that folder in following picture. Now the next step is to make that backup flash able for SP Flash Tools. 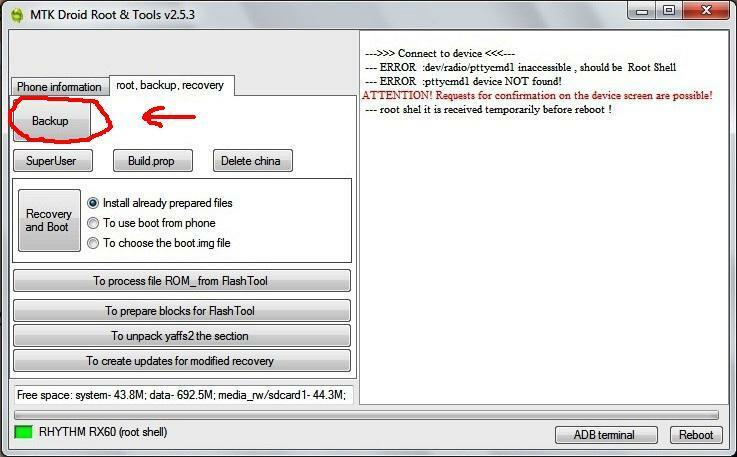 so now after clicking no button in Mtk droid tool’s window, click on “To prepare blocks for flash Tool”. 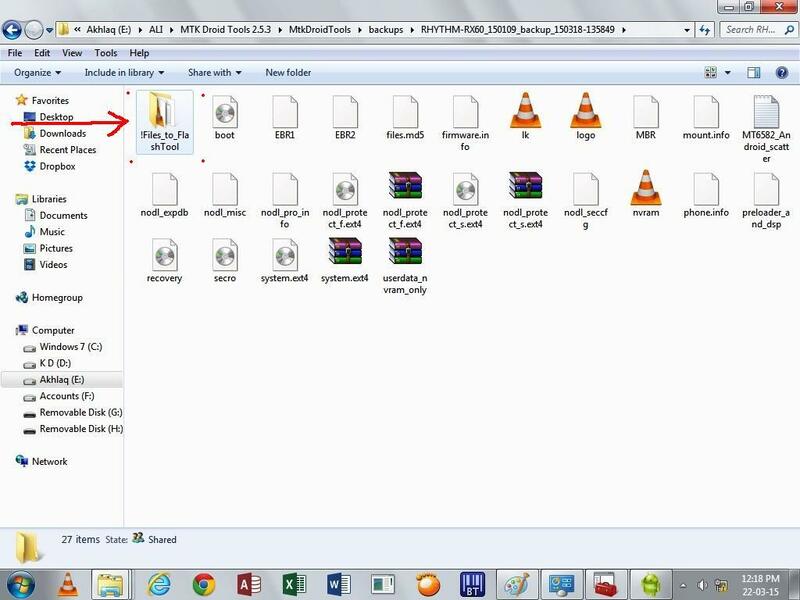 It will open the same backup folder and ask for the file name as files.md5 open it by double clicking. The Bakup process have completed. 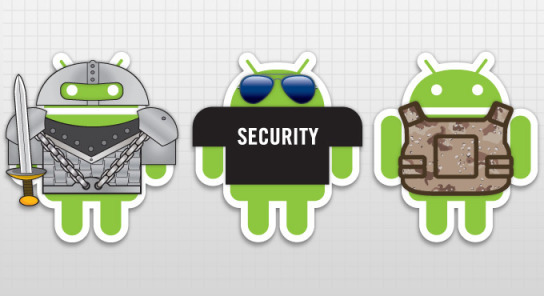 Save the folder for future use and also u can upload your backup to a cloud server for more security and durability. 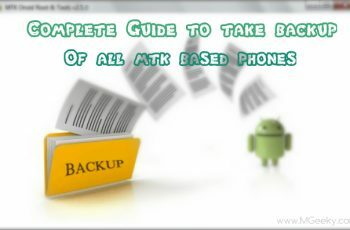 I will soon share a working and safe method to flash these backup files so stay tuned and keep visiting us for more updates.